FRANCES-ANNE SOLOMON ||| Filmmaker | Writer | Producer | Jamaican release of A Winter Tale. 14 Mar Jamaican release of A Winter Tale. 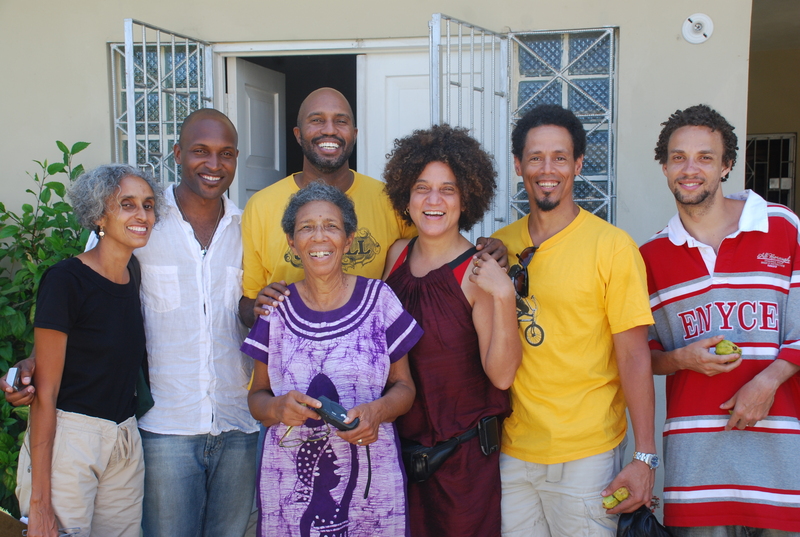 Here’s a quick sneak peak into the fun time spent at the Jamaican release of my 2007 feature film A Winter Tale, along with family, friends and the cast. Amidst a snow storm in Toronto, definitely missing the Jamaican warmth and Sun. For all those affected by the snow storm in North America, hope you stay warm and cozy!